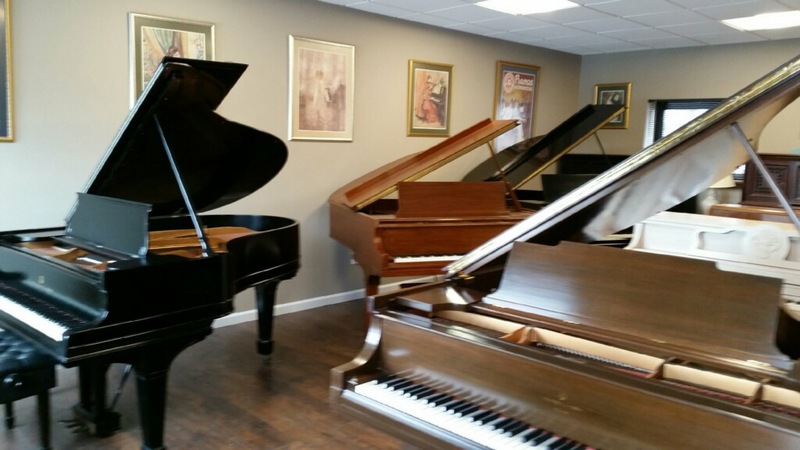 Here is our show room floor full of Grand Pianos and Uprights from all eras. 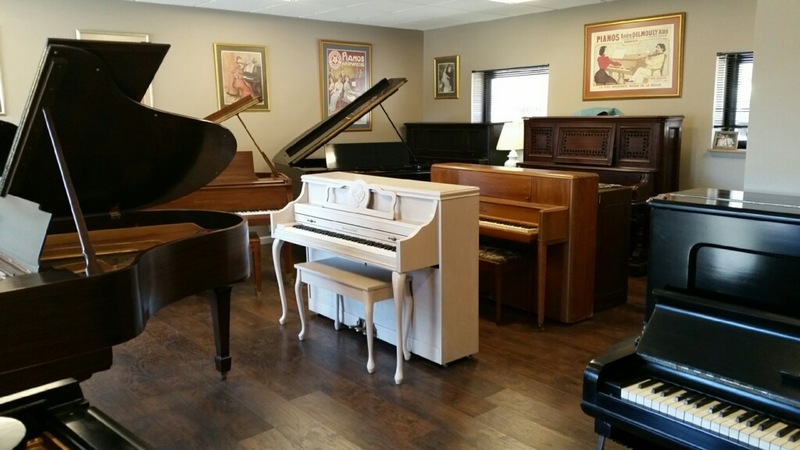 From antiques to the most current models, including piano automation technology, White Plains Piano and Organ can accommodate any style with elegance. 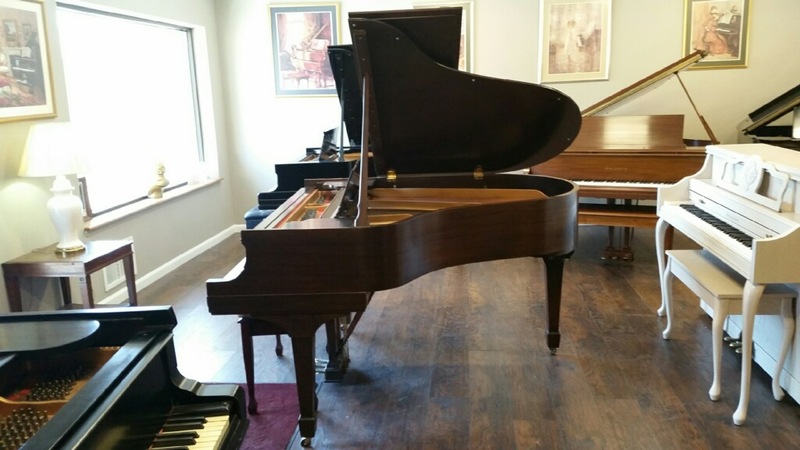 From apartment and condo sized upright pianos complete with sound dampeners, to full sized Grand Pianos for your house, church or school, we can fulfill your acoustical piano needs. 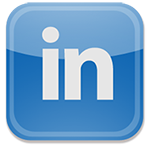 The White Plains Piano & Organ Co.
Our Mission is to provide simply the best quality, price, and customer service experience to assure your continued musical enrichment and care of your investment.